Made in New Zealand. This is important for Checks, at a time where most products are made cheaply and imported. There is something special about an item that has been made domestically. The country of origin has always been important to me. After finding out about an item and what it represented, I would instantly want to know where it was made. There was always something desirable about things that were made in America or Europe or Japan, where skills and knowledge had been passed down and maintained over generations. More often done largely by hand, the reward of this paying off in spades after many uses. 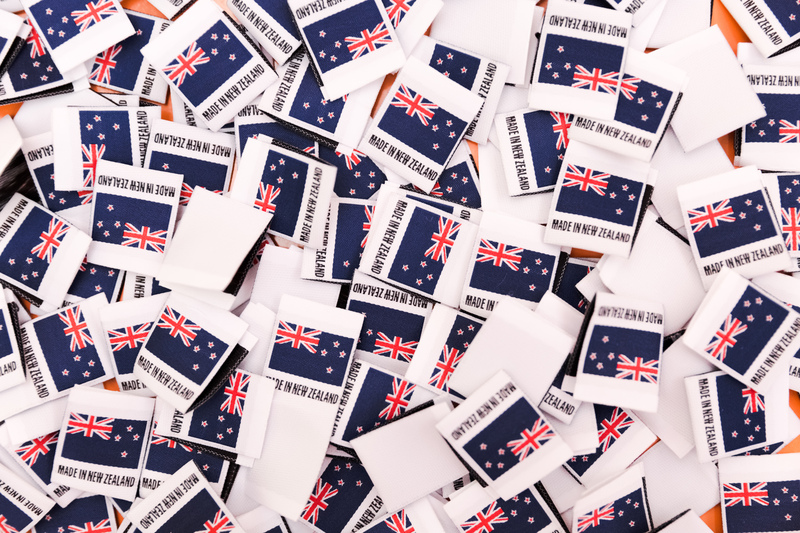 Given the shrinking size of the clothing manufacturing industry in New Zealand, there is something even more rare about clothing that is made here. 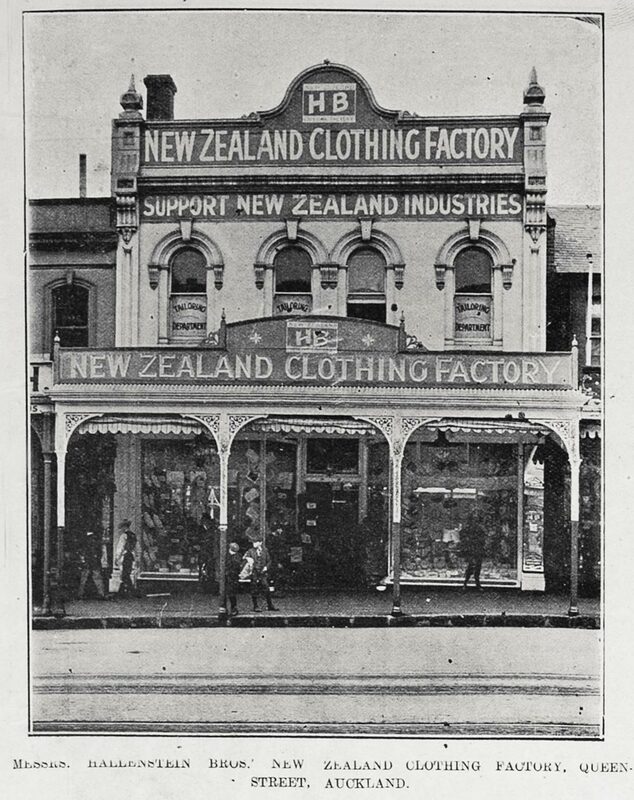 When considering how to make clothing for Checks, it was important that wherever possible, the garments were made here in New Zealand. Sometimes I notice a reaction to the price of Checks garments that have been made in this country. 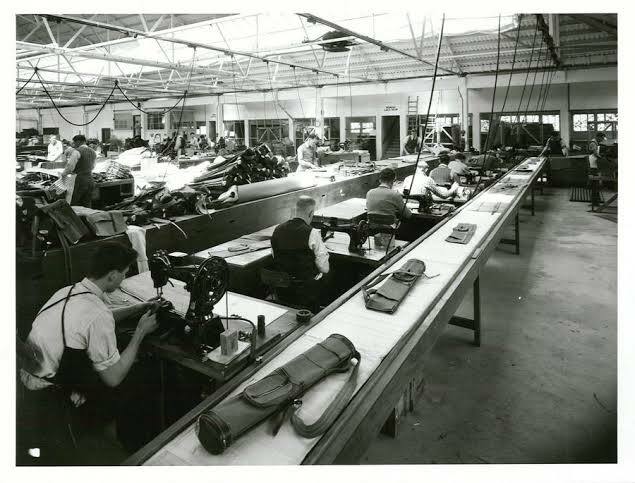 I thought I should have done a better job of explaining what was involved in producing garments domestically and even just explaining why our garments are made here. 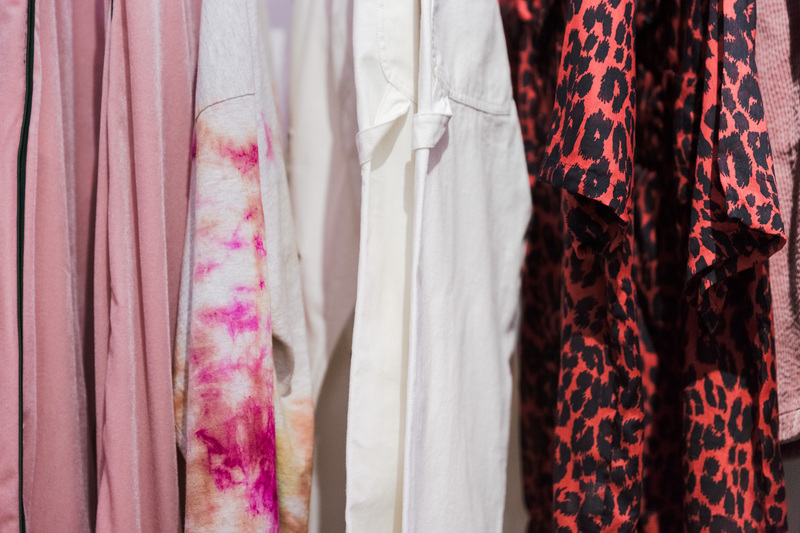 I have made choices to make our garments as affordable as they can be, starting as a direct to consumer brand with our own retail store means that we do not need to wholesale or sell our brand through other stores. When you wholesale your goods to other stores, this means that the brand makes a margin on the cost of the goods and then the stockist adds their markup to reach the retail price. Effectively a pair of Checks pants that retail for $200 would cost near $400 from a similar brand. To spend a little bit of time breaking down the cost of a garment, on average a factory in New Zealand will charge $30 an hour for sewing services. It takes about two hours to make a pair of pants. That means the sewing cost of the garment is $60. You then add costs such as the fabric which is calculated by metre, most of our fabrics will cost between $10 - $20 per meter and an average pair of pants will utilise 1-1.3m of fabric for an average cost of $20 per garment. Adding in the cost of trimmings such as zips, buttons, labels as well as pattern, cutting and finishing services, you can quickly see how this adds up. Considering that some fast fashion retailers might charge $60-90 for a pair of pants, it’s pretty alarming when you think back to when we broke down that the sewing cost alone of one of our garments was in some cases as much or maybe even more than the retail price of these retailers goods. These sorts of large global chain retailers or brands have buying power, this allows them to squeeze every part of the production process and put pressure on the suppliers they work with to agree to a price that is unsustainable to secure the scale of work on offer that would otherwise go to another company. 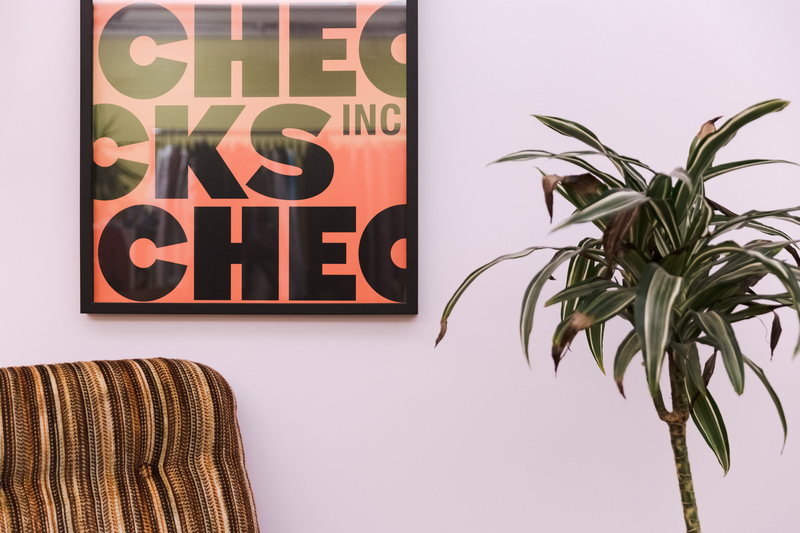 To be honest I am not interested in chasing the lowest price, I’m more comfortable with Checks being a premium and ethical street fashion brand. That feels like a fairly unoccupied space to exist within. I felt it was important to give context to the price of things and provide info on what goes in to something we consume. As the end product can seem quite simple. If you still feel that our prices are too high or simply can’t justify the purchase at this time, we implore you to consider second hand and give an item a second lifespan. At the end of the day, all things are subjective, we try to deliver the highest level of value that we can for what we feel is a fair price. We would rather make something to last that is a good product and hopefully the buyer will enjoy and cherish that item. To make more stuff for the sake of chasing the highest margin and profits seems pretty reckless to me, if we are not offering something unique that is not already available, why start?